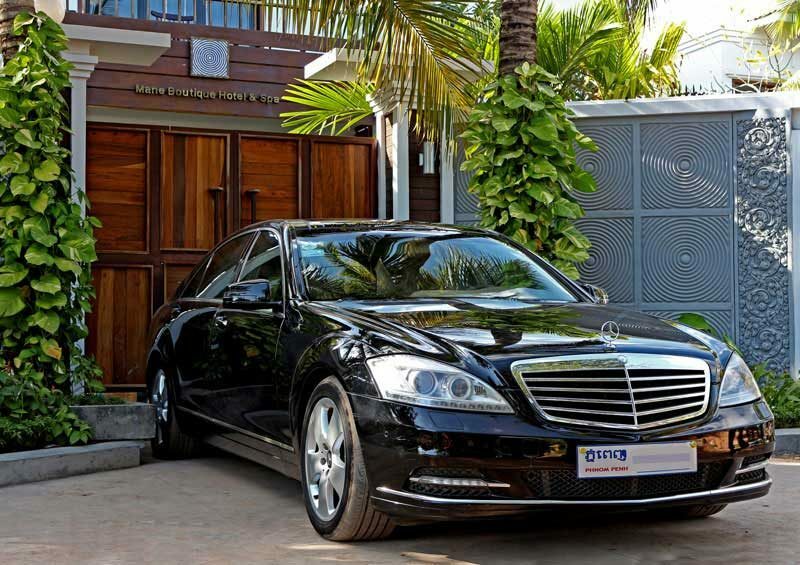 Arrive and leave Cambodia in style. The hotel features a fleet of options for your arrival and departure – from the ubiquitous Remork, a local traditional carriage pulled by a motorcycle which is an airy mode of transportation unique to Cambodia to air conditioned van, depending on the weather on the day of your arrival. For those who prefer the epitome of the high life, a Mercedes Benz S-Series car is on hand for the utmost level of riding in elegance.